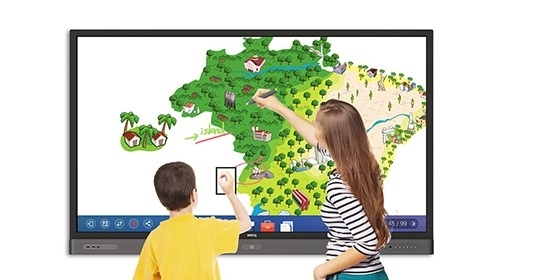 The RP860K is designed to tap into the dynamic possibilities of the classroom and help teachers build a healthy and engaging learning environment. 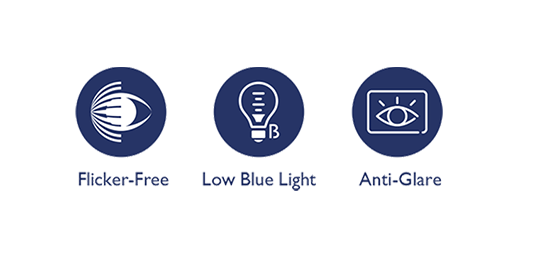 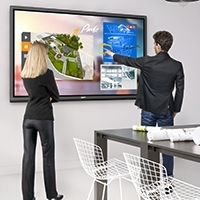 Not only does it come with Germ-Resistant Screen, but the RP860K also comes with installed proficient annotation tools for enhanced class participation. 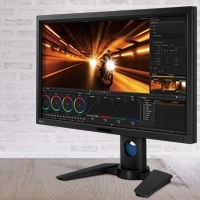 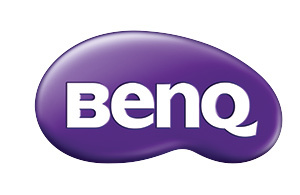 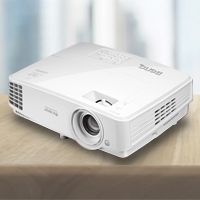 Find more information about the BenQ RP860K.